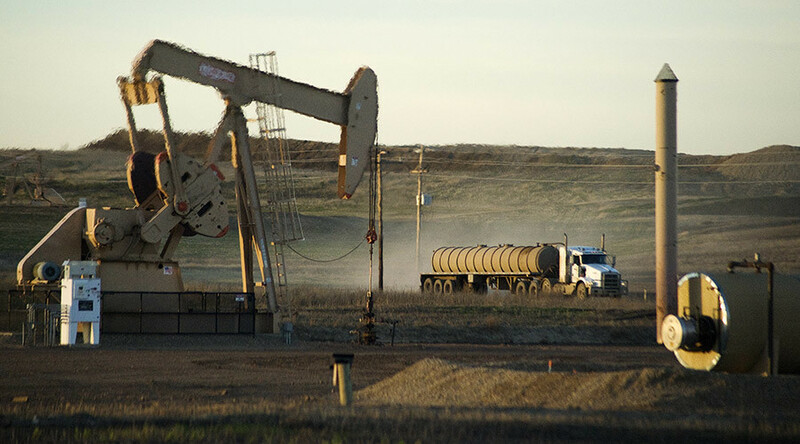 A North Dakota oil drilling company has agreed to pay a $2.1 million fine imposed by the Environmental Protection Agency for causing air pollution on a Native American reservation. Slawson Exploration Co, the largest oil producer in the Midwest, was hit with the fine for air pollution arising from 170 oil and gas wells, the majority of which were on the Fort Berthold Indian Reservation. The EPA said that the company failed to adequately design, operate and maintain vapor control systems on its storage tanks which contributed to pollution, specifically smog. This pollution can increase susceptibility to respiratory illnesses, such as pneumonia and bronchitis, and exacerbates diseases such as asthma. The company agreed to pay the fine rather than fighting the agency in court. They also agreed to spend about $4.1 million on system upgrades and at least $2 million to fund environmental mitigation projects. “This settlement puts Next Generation Compliance technologies to work to reduce air pollution across communities in North Dakota, including on tribal lands,” Cynthia Giles of the EPA said. “We take public health and environmental protection very seriously, which is why our company has been proactive in the evaluation of our oil and gas facilities and implemented a robust inspection and maintenance program well ahead of this announcement,” company president Todd Slawson said in a statement. The settlement against Slawson is just one of several enforcement actions underway against North Dakota oil companies for air quality violations. The Dakota Access Pipeline project, which will run through four states including North Dakota, has frequently caused flashpoints between activists and oil companies. Activists are demonstrating against the pipeline’s proposed route which involves running under a river less than a mile from the Standing Rock reservation. The route has prompted fears it will pollute the Standing Rock Sioux Tribe’s water source. The company involved, Energy Transfer Partner, has reportedly suffered leaks of more than 18,800 barrels of oil in US pipeline spills since 2005.